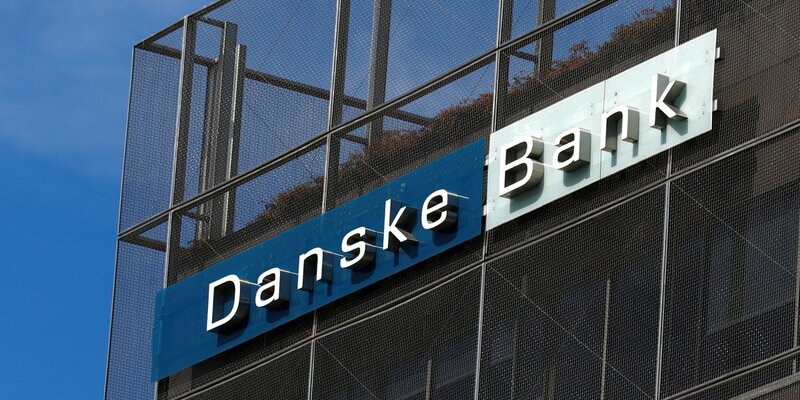 Danske Bank could be fined $8 billion after its huge money laundering scandal. Britain’s National Crime Agency is probing the activities of UK-based companies with alleged links to a money laundering scandal at Denmark’s Danske Bank, it said Friday. “The NCA is aware of the use of UK registered companies in this case and has related on-going operational activity,” a spokeswoman said.